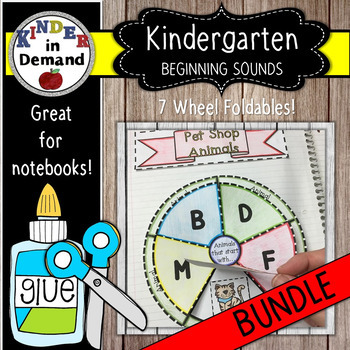 Included in this bundle is 7 wheel foldables. 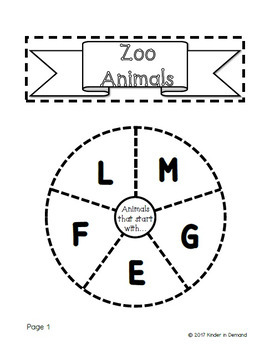 These wheel foldables are amazing! 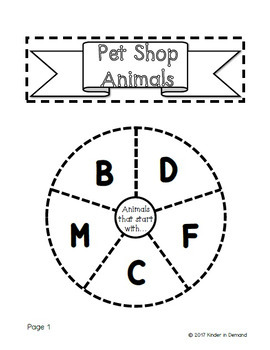 They can be used as handheld study tools or glued into notebooks. 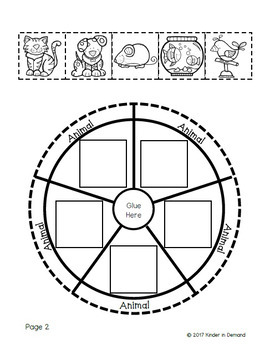 The 7 wheel foldables will have students placing animals according to their starting letter (beginning sounds).